Some may think that BlackBerry brand near its extinction stage, but this does not mean that its device software don’t have any influences on other device makers. 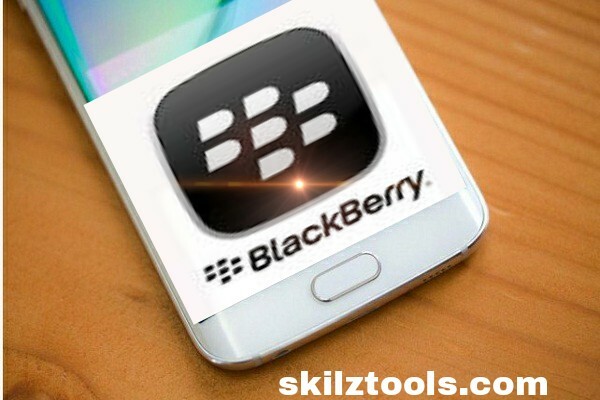 Recent rumors suggest that a top giant Smartphone maker is now working with a feature similar with BlackBerry 10. The Samsung Focus supposedly to be a new app could have its first debut on Galaxy Note 6, this information was stated by Sam Mobile. So for those who don’t know, the app will be similar to BlackBerry’s Hub app. However this will not be a direct copy from what BlackBerry Hub does, as it was mainly made for message functions, whereas the Samsungs reported similar app will be emphasizing productivity apps. It will work as “notificator” on owners upcoming events and even email emails notification, owners will also able to create entries in the calendar and mange its invites and even create personalized memos to reminder to upcoming schedules and task. Samsung Focus allows the user to customize notifications by just choosing the type of contacts priority, many have wonder if this idea from Samsung’s came after BlackBerry introduced Priv last 2016.